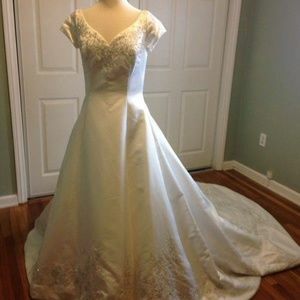 This is a gorgeous designer wedding dress. 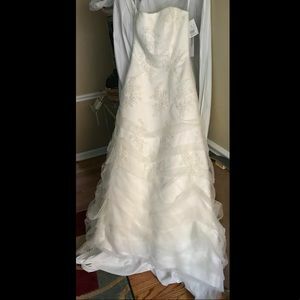 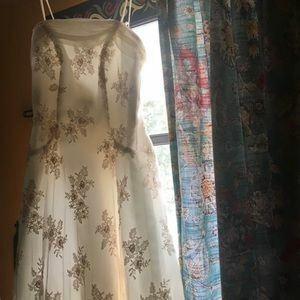 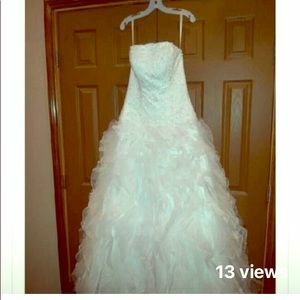 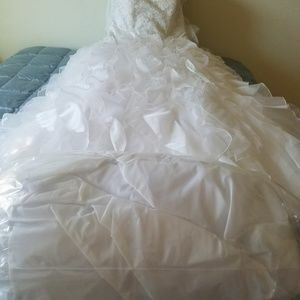 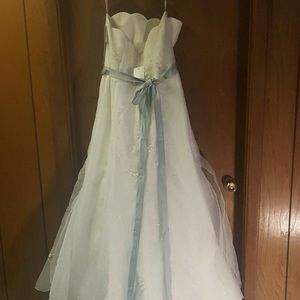 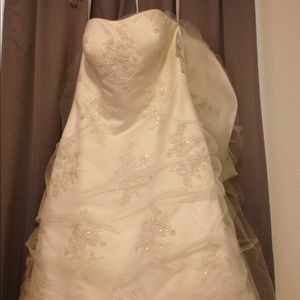 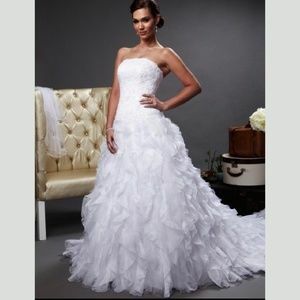 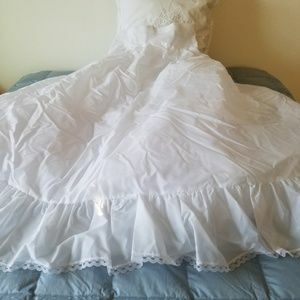 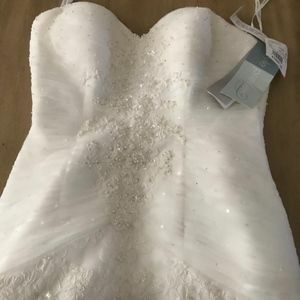 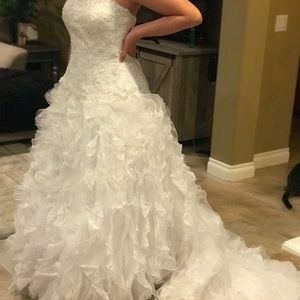 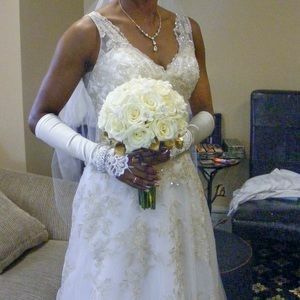 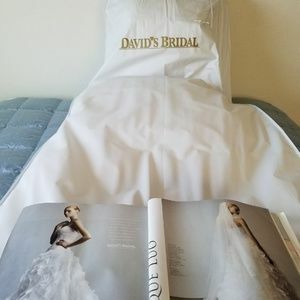 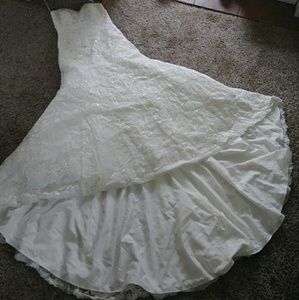 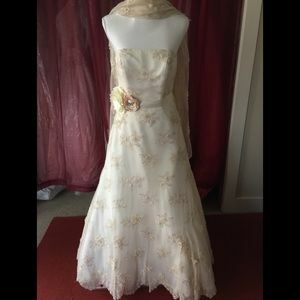 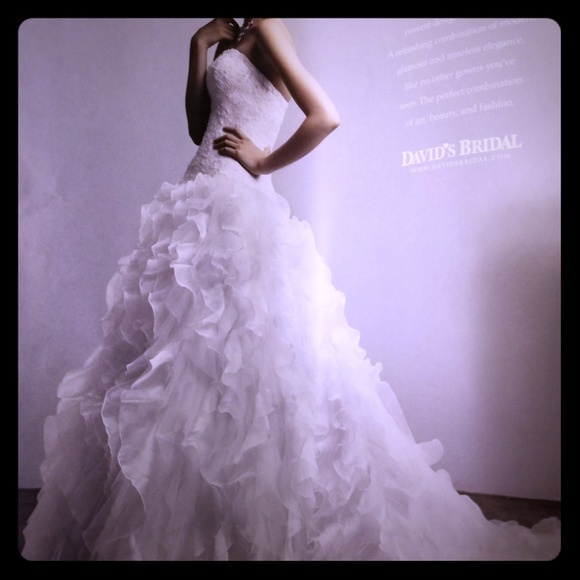 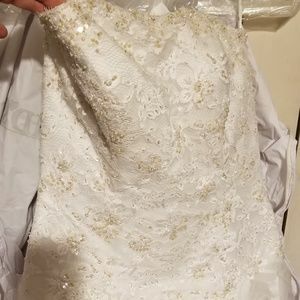 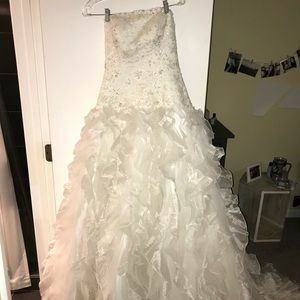 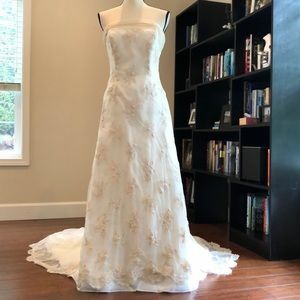 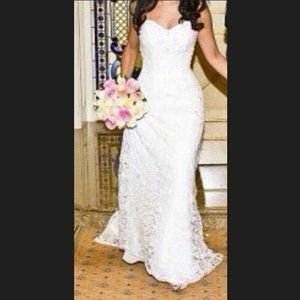 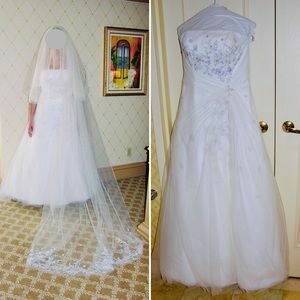 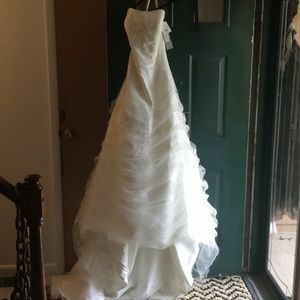 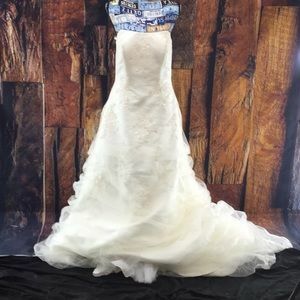 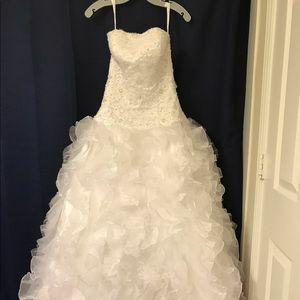 It was purchased from David's Bridal, but never worn. 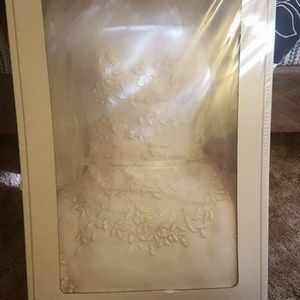 It has been stored in the garment bag in a smoke free environment. 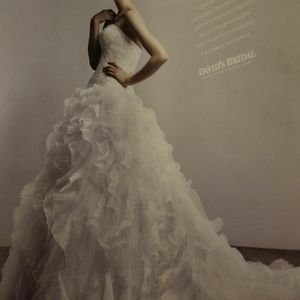 tiffany123085 This is absolutely gorgeous! 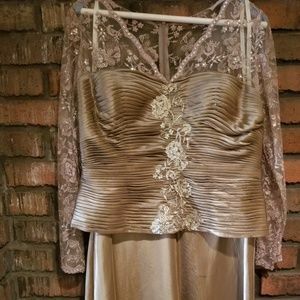 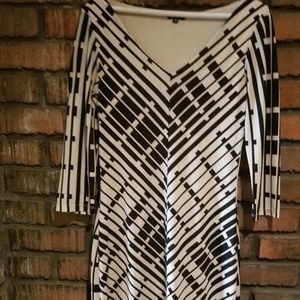 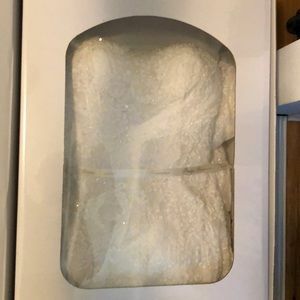 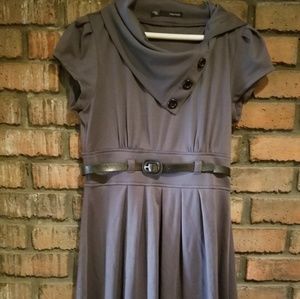 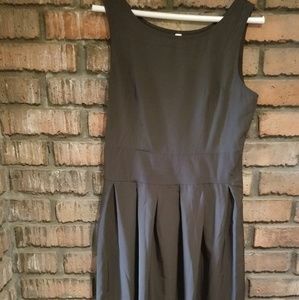 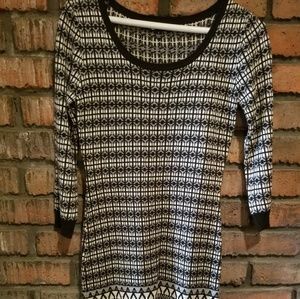 Welcome to Poshmark! 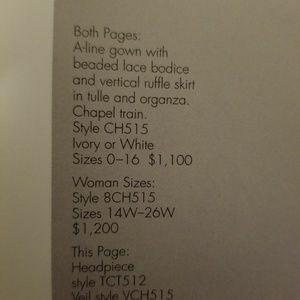 If you need anything, just let me know! 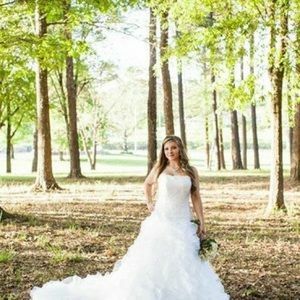 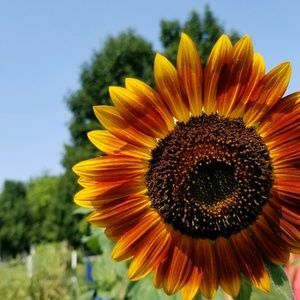 I'm still learning but would be happy to help if I can! 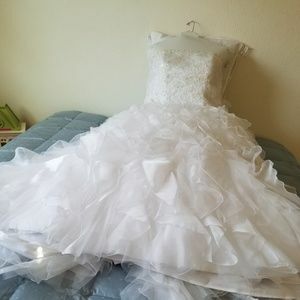 asargent214 Can you post a photo of the actual dress? 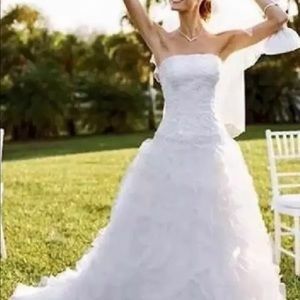 meredith_green @asargent214, sorry for my delay. 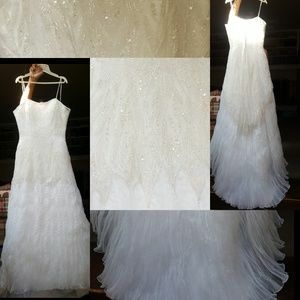 I posted some additional photos today!